brandon BROUSSARD - Louisiana Pirate Festival in Lake Charles! 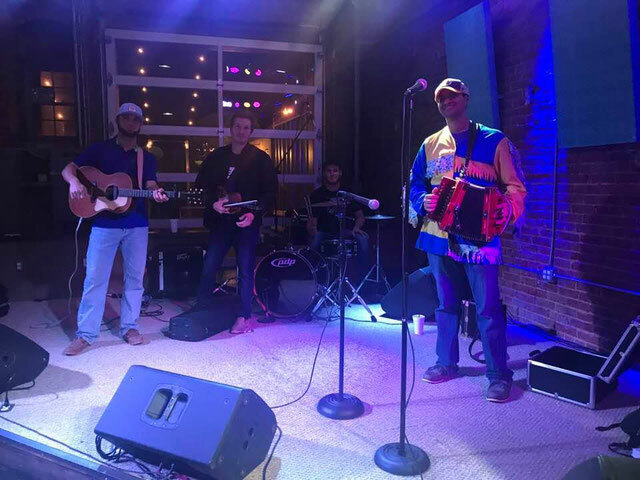 Brandon Broussard and Chez De Bon Temps is a Traditional Cajun Band from right here in Southwest Louisiana. We wish to bring others the joyful sounds that make Southwest Louisiana unique and great.